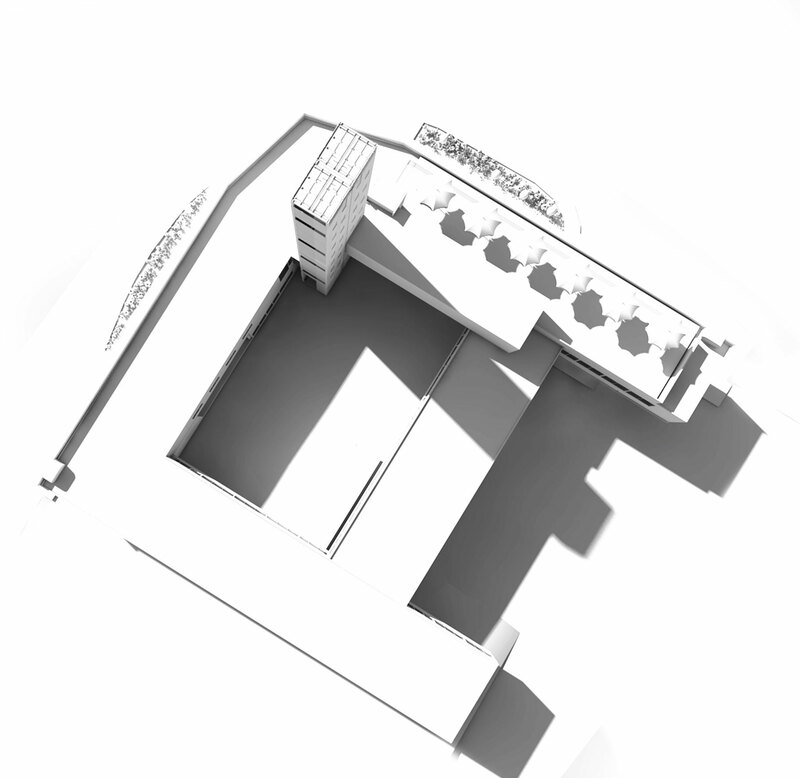 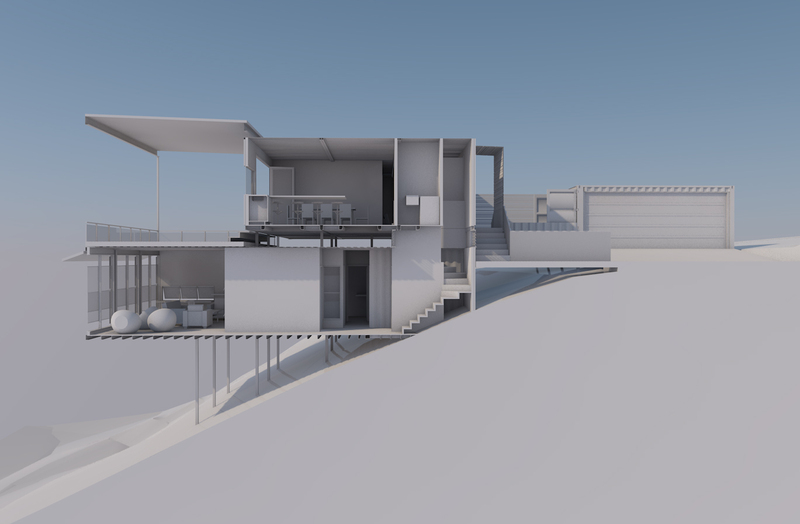 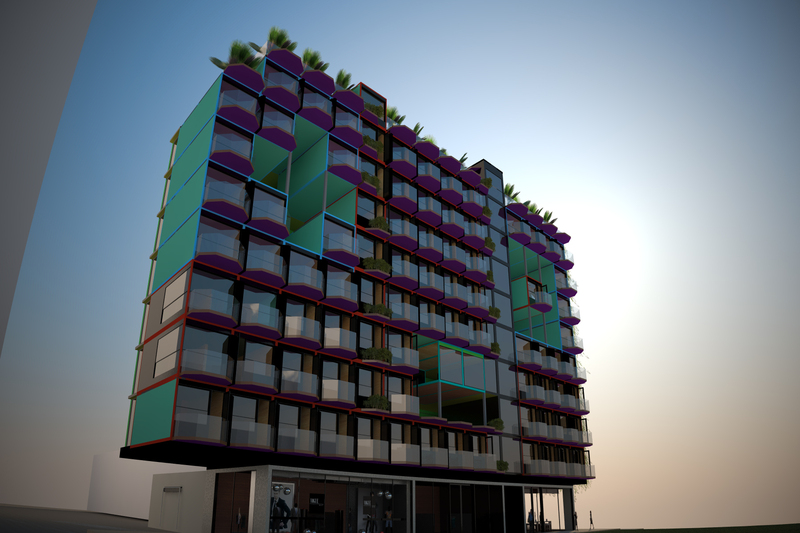 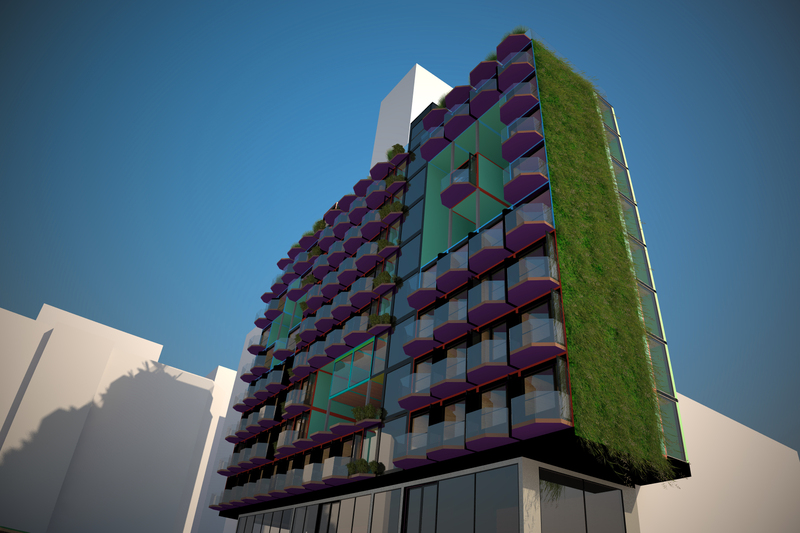 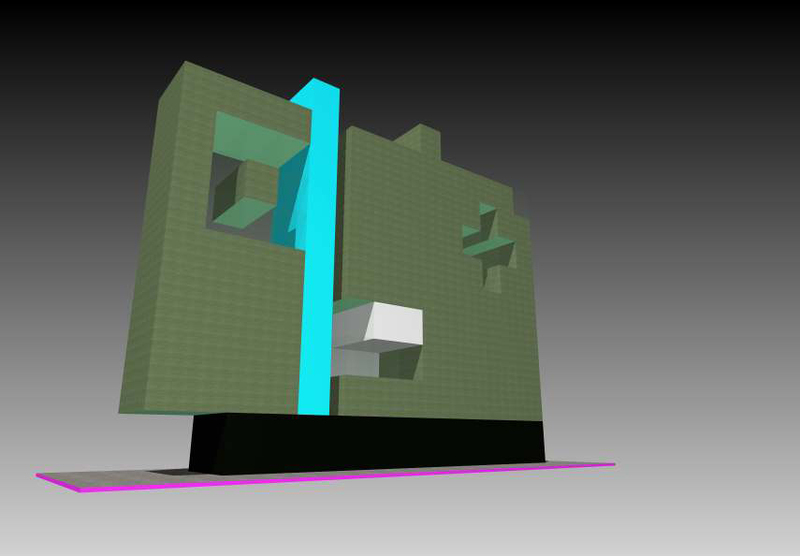 This is our compact luxury hotel project currently in concept design phase. 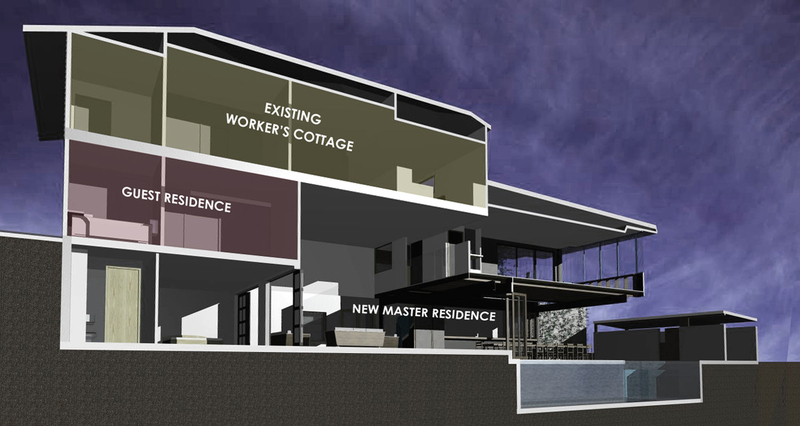 Now installed on site, this clubhouse and riding gear shop includes a luxurious viewing area for the existing equestrian arena. 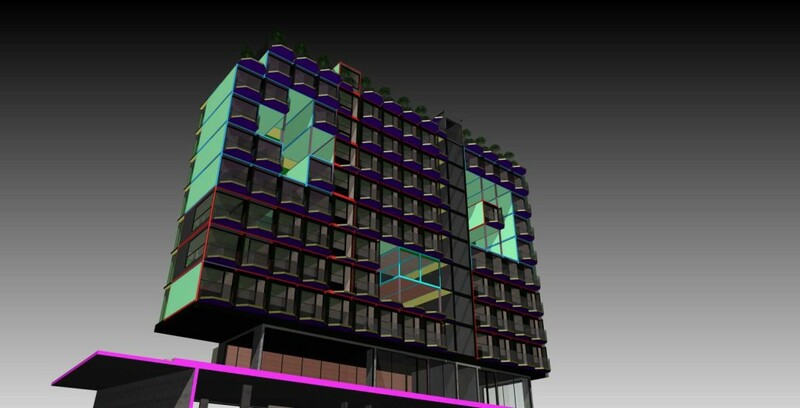 It will be completed in January 2015. 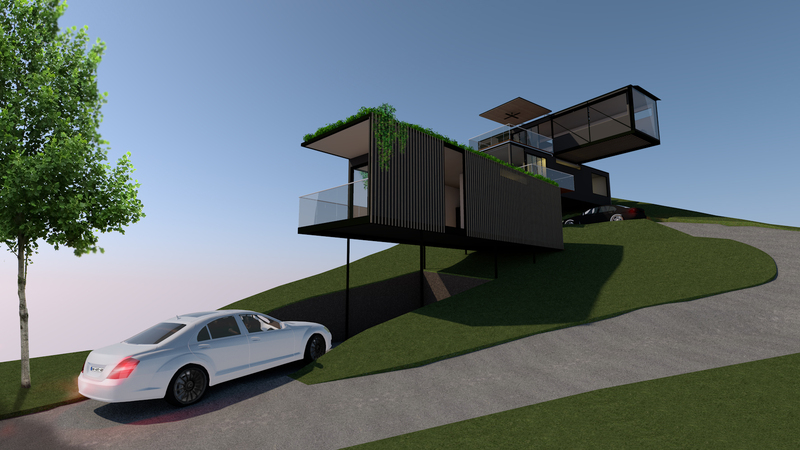 This ambitious looking luxury house is designed to take advantage of 270 degree views, and provide an expressive and iconic structure in its prominent hilltop setting. 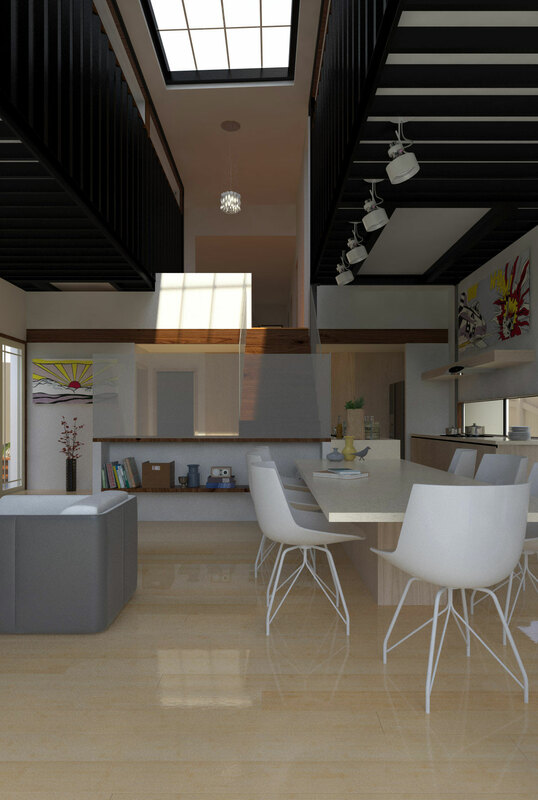 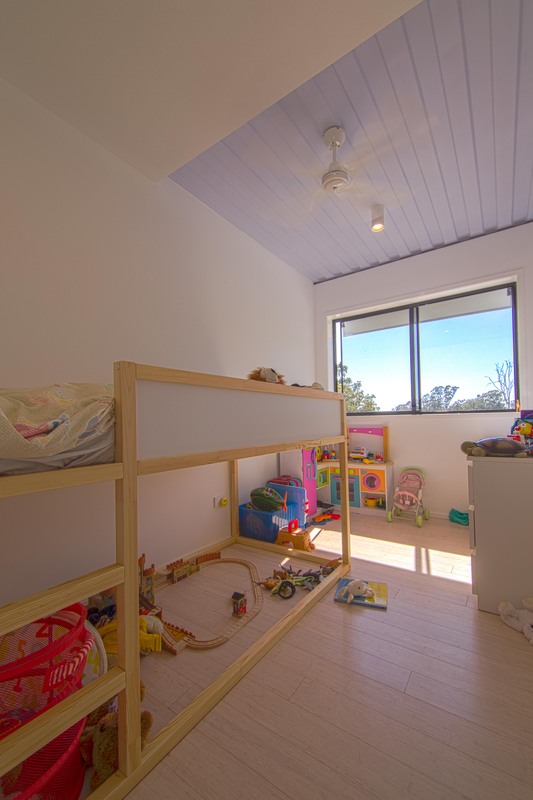 It is a large family home with luxury accomodation on the third storey. 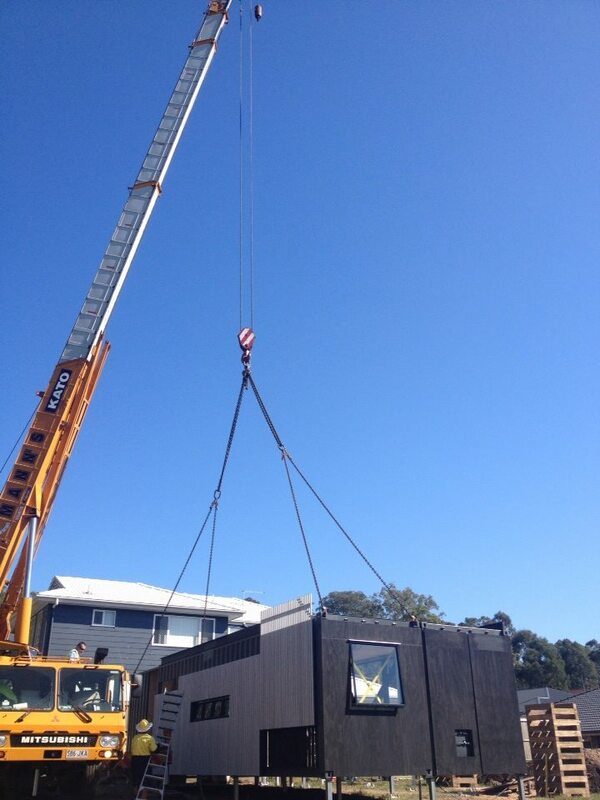 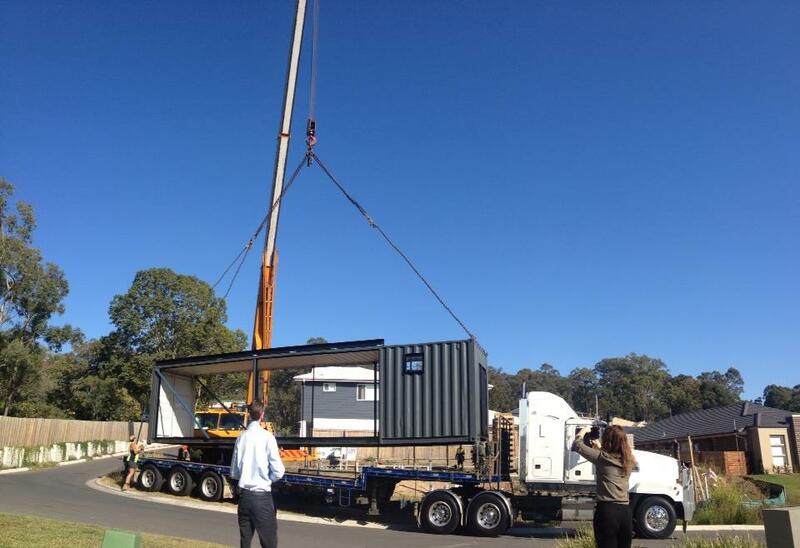 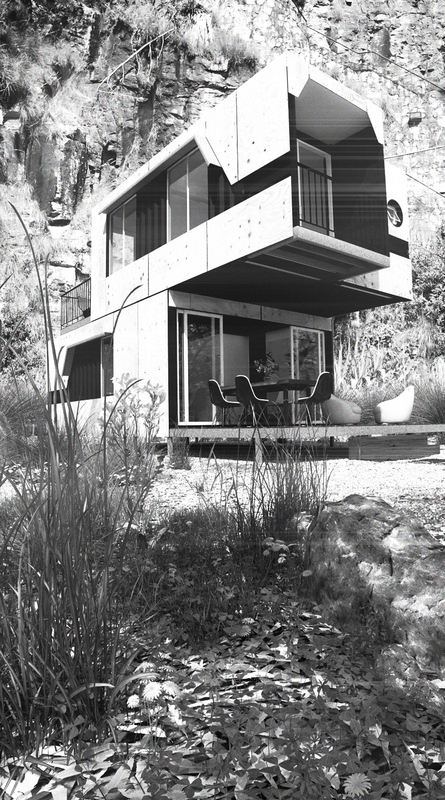 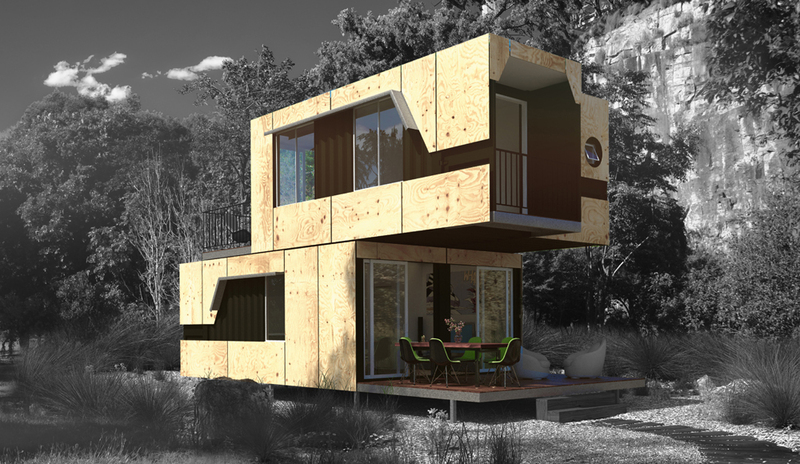 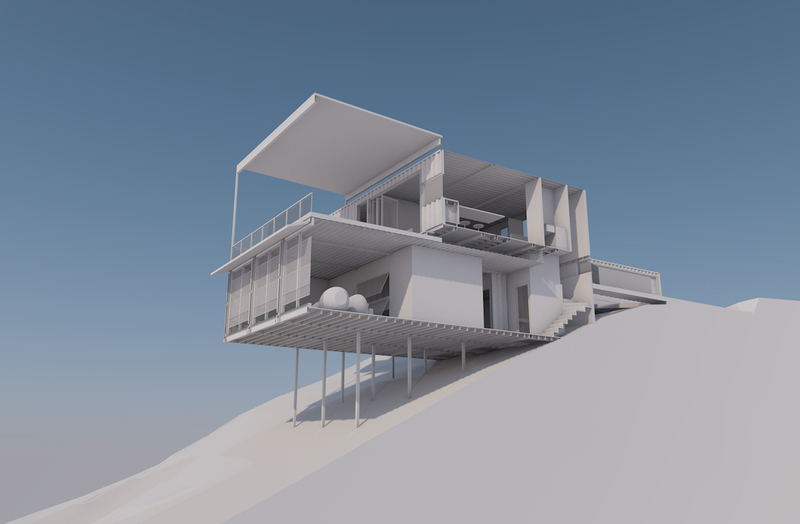 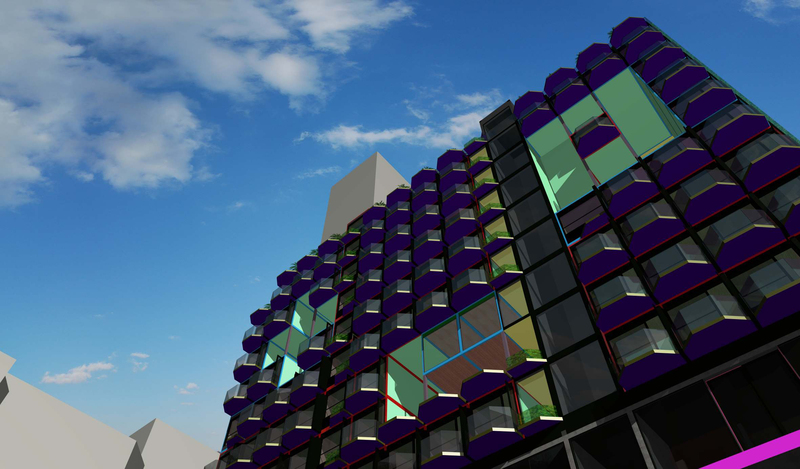 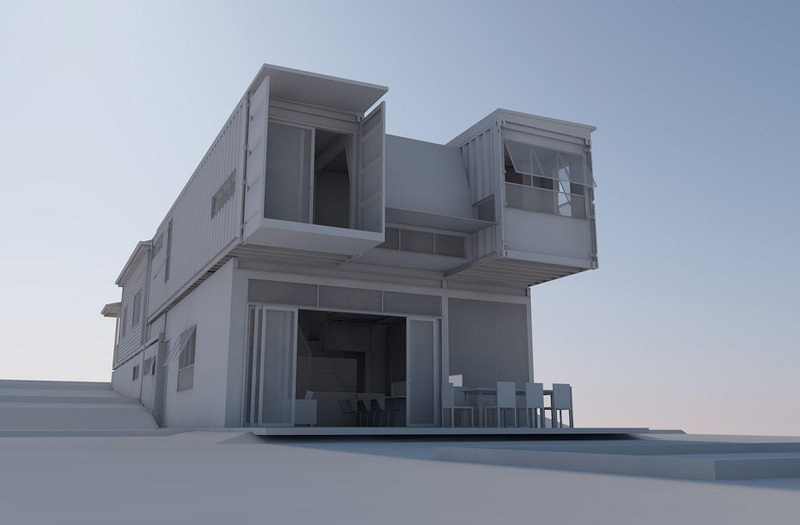 Future City Architects is launching Pop Blocks, a new off-the-shelf, prefabricated, modular granny flat. 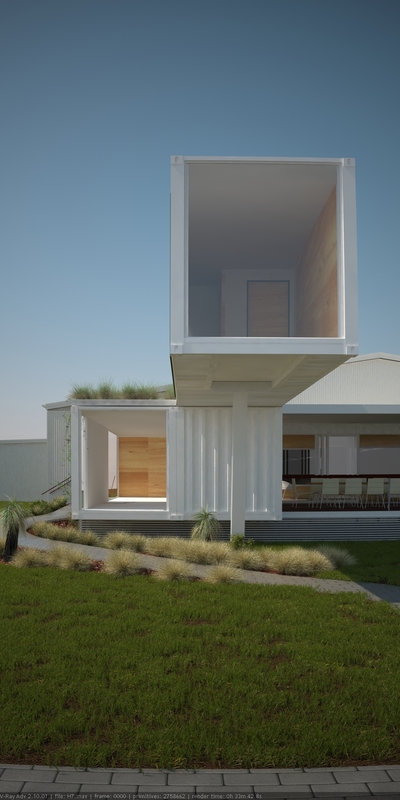 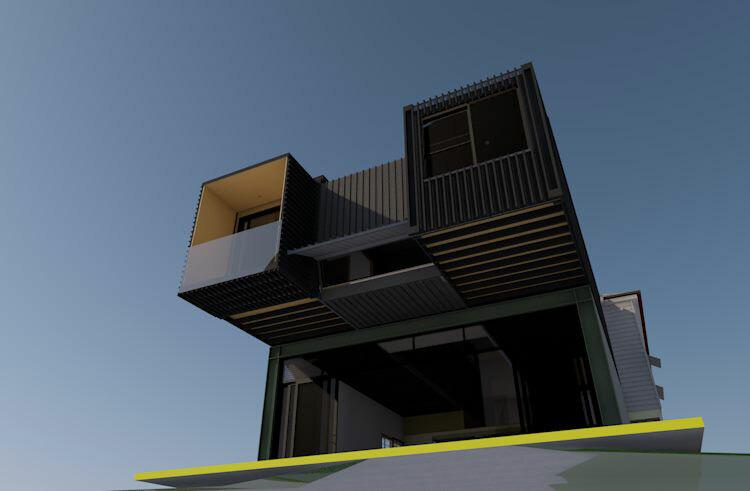 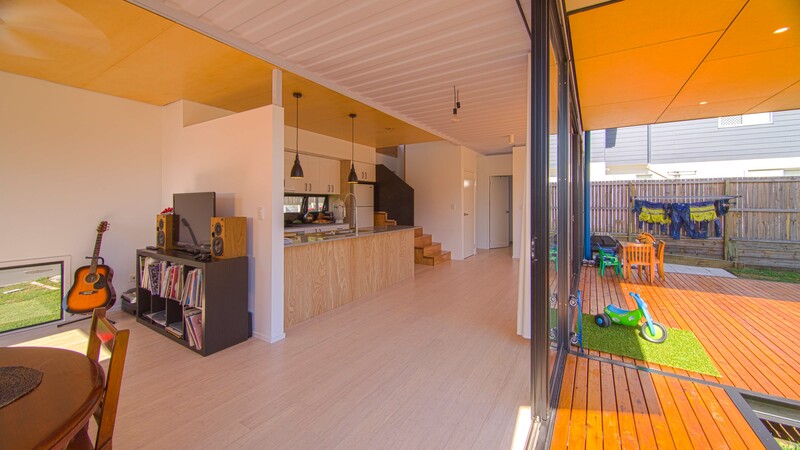 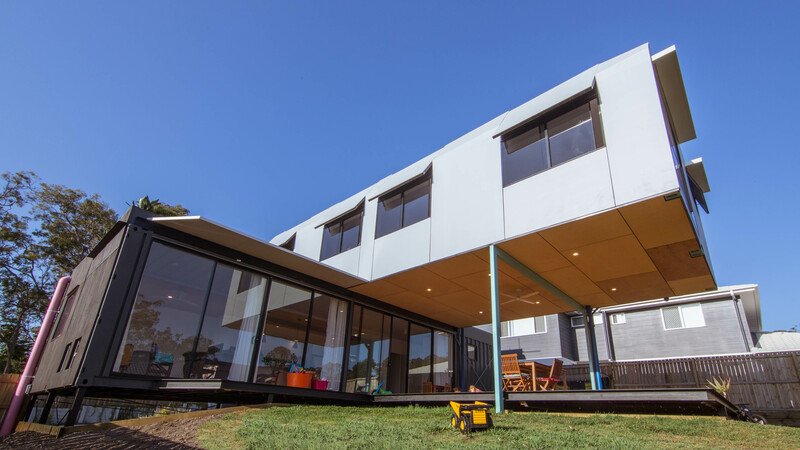 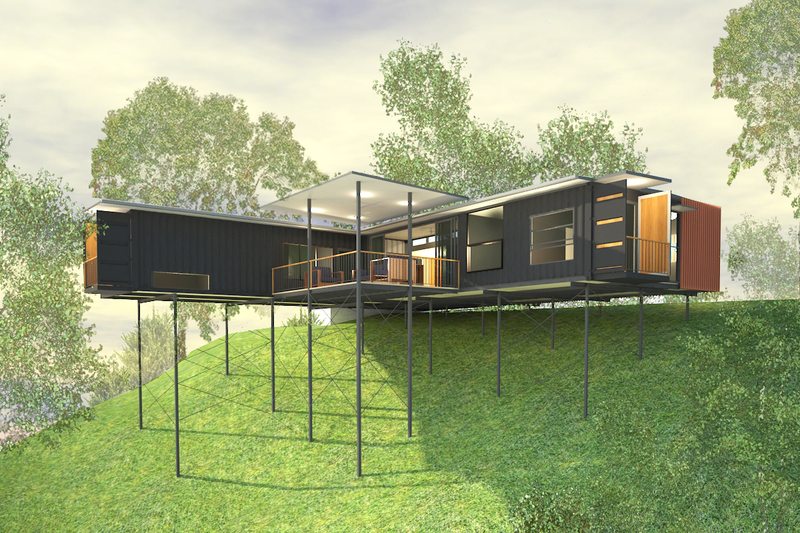 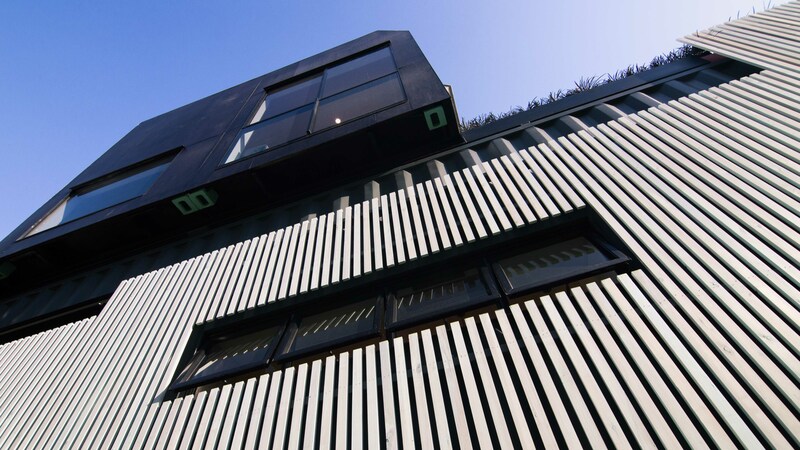 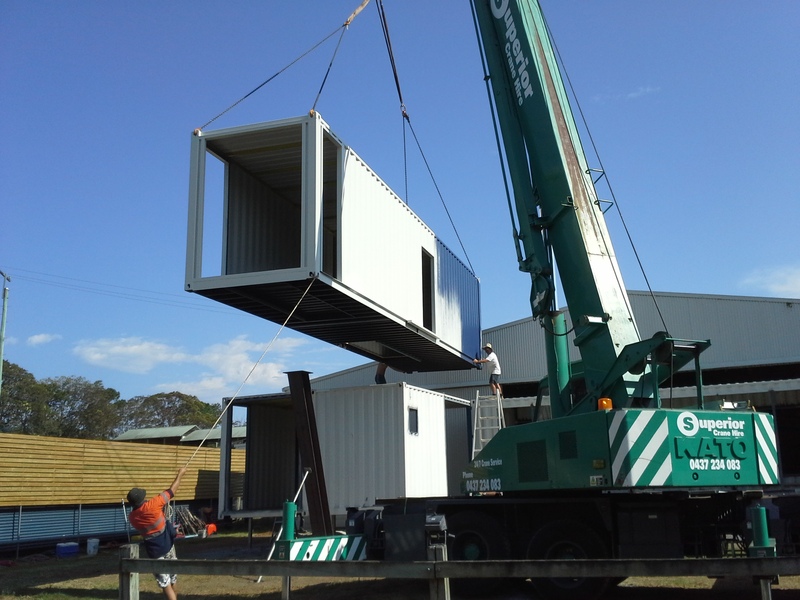 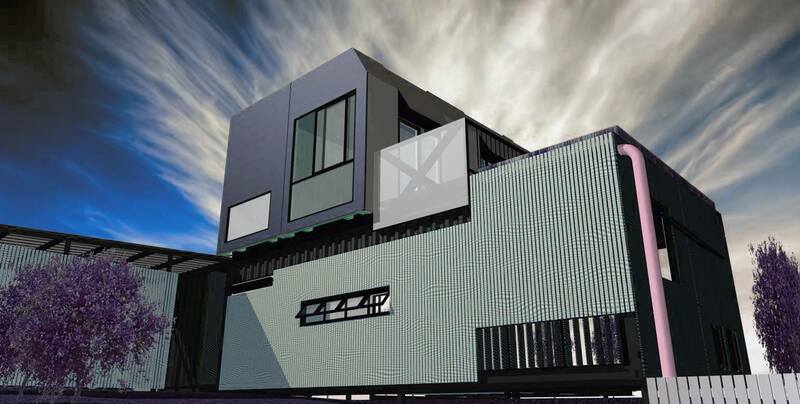 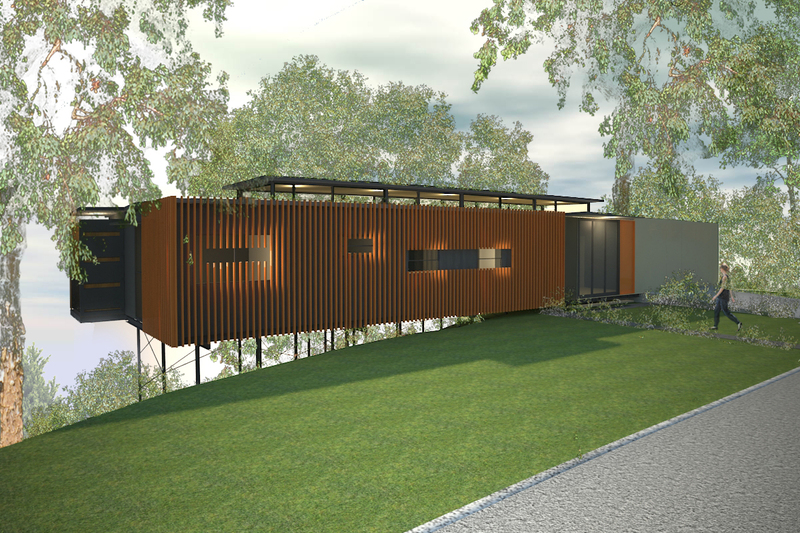 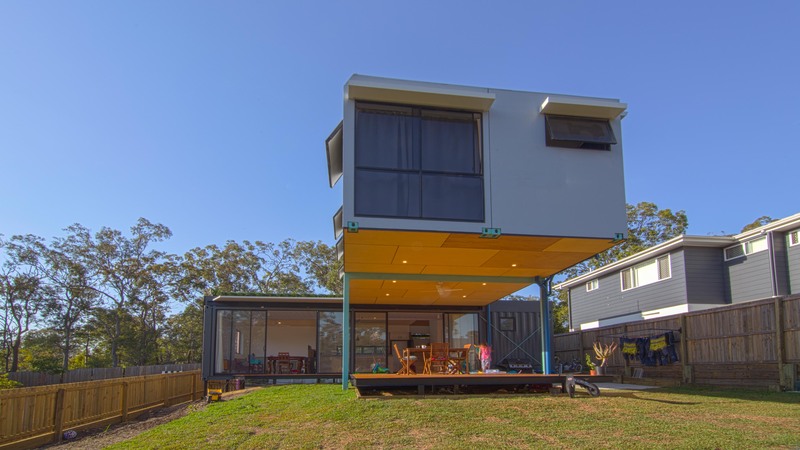 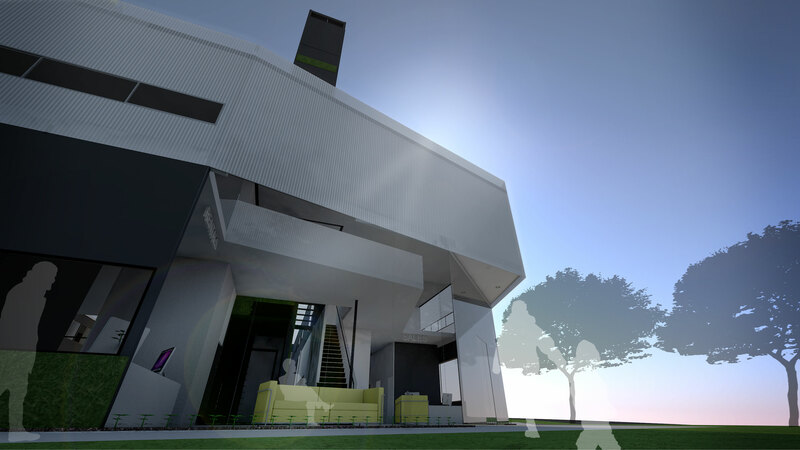 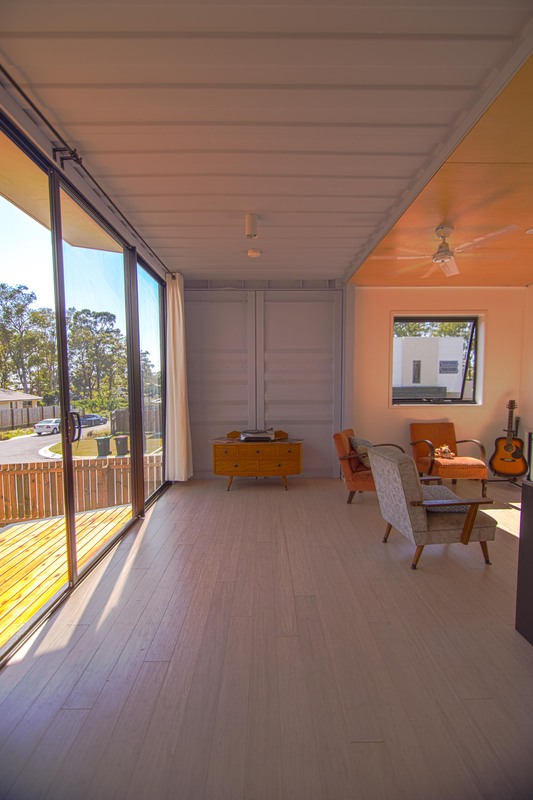 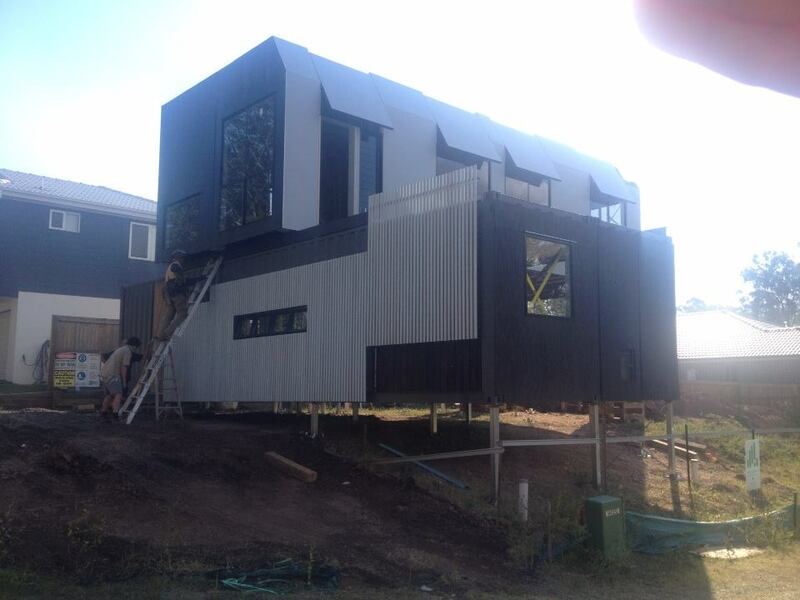 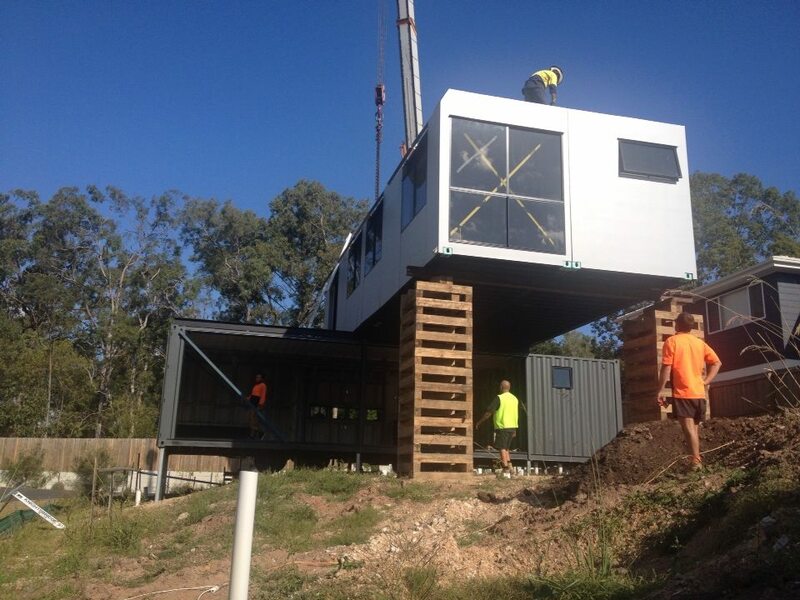 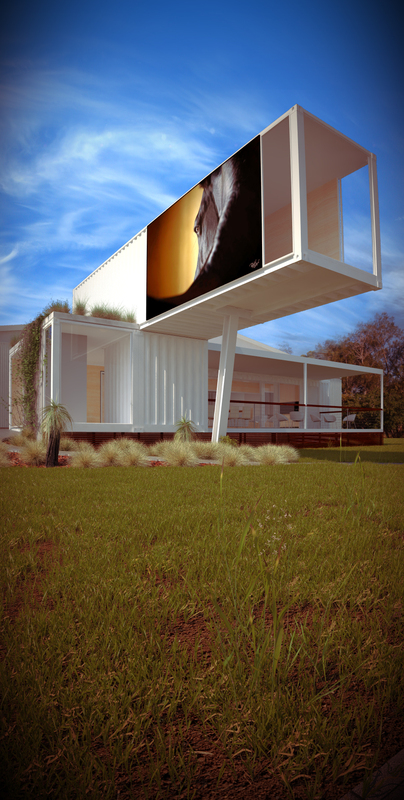 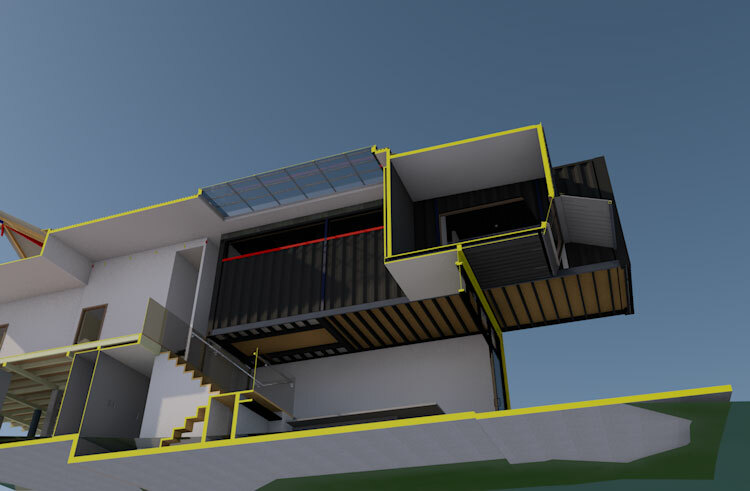 You can customise your order from a single 15m² module for a backyard art studio, up to a 3-storey apartment with custom colours, cladding, solar panels and roof gardens. 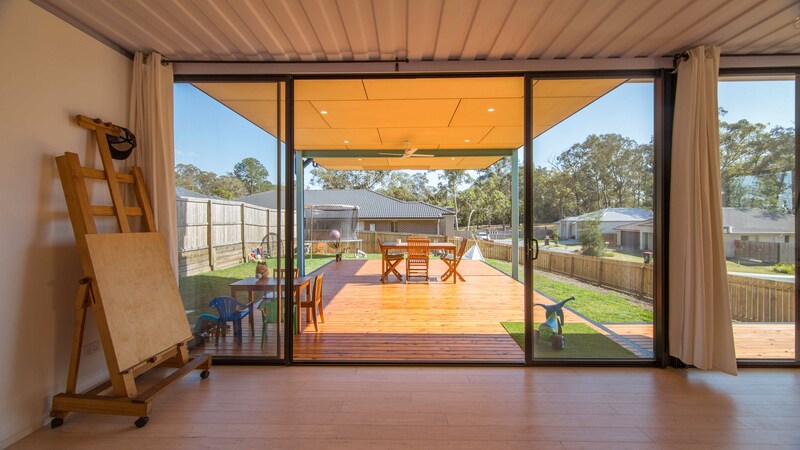 Pop Blocks are the most affordable alternative to renovation, and can be rented out, providing immediate and very high return on investment. 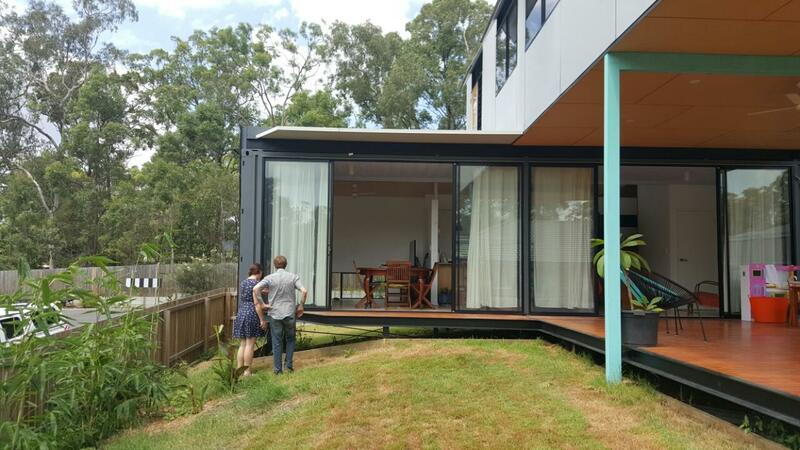 Your piece of bespoke backyard modernism can be fully installed in 6 weeks from ordering, with no council application. 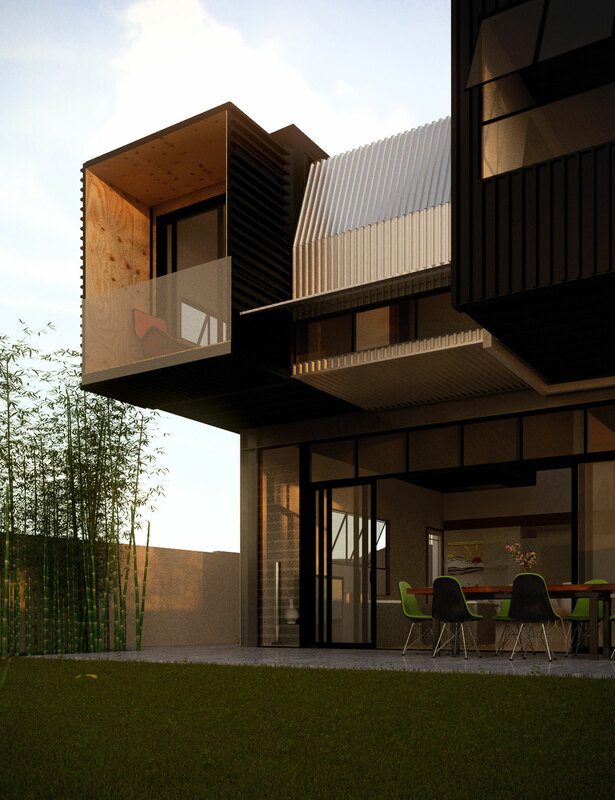 As part of our launch we are offering significant discounts on the first few projects, so get in touch and we’ll give you all the details. 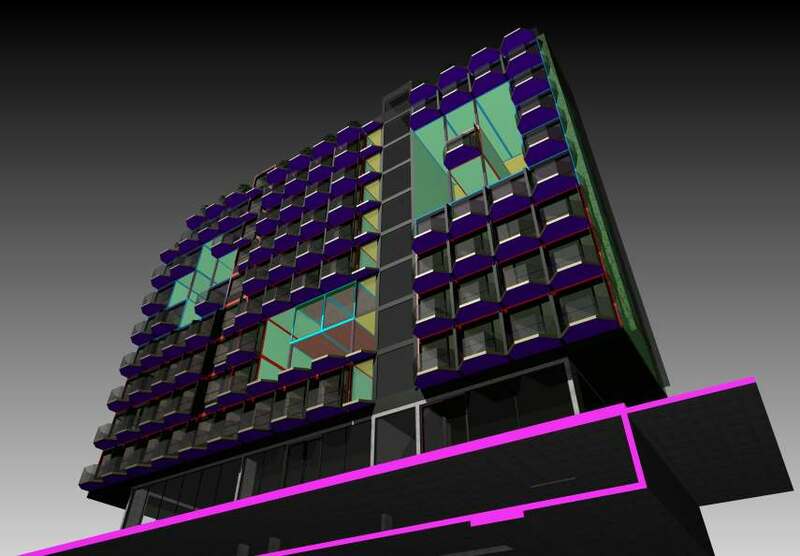 This project was designed with a 5-year lifespan, so that it could be removed and relocated when this central West End site is redeveloped. 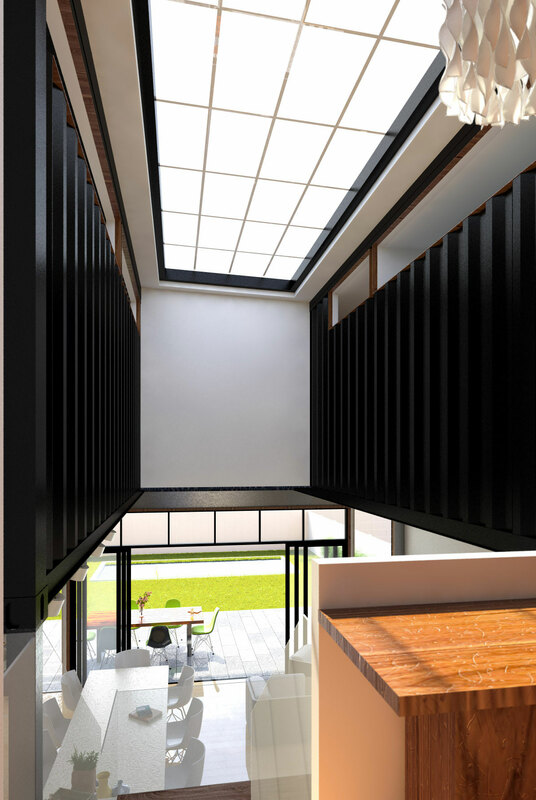 The clients are particularly interested in preserving small scale businesses and the arts and complementing the existing commercial and cultural value of the area. 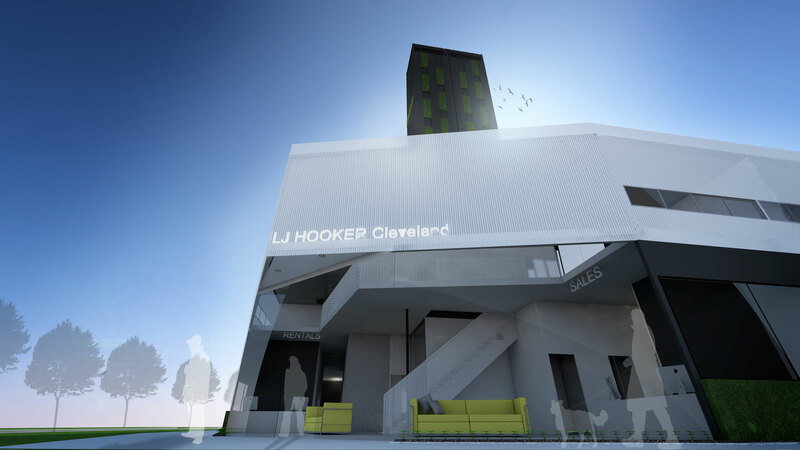 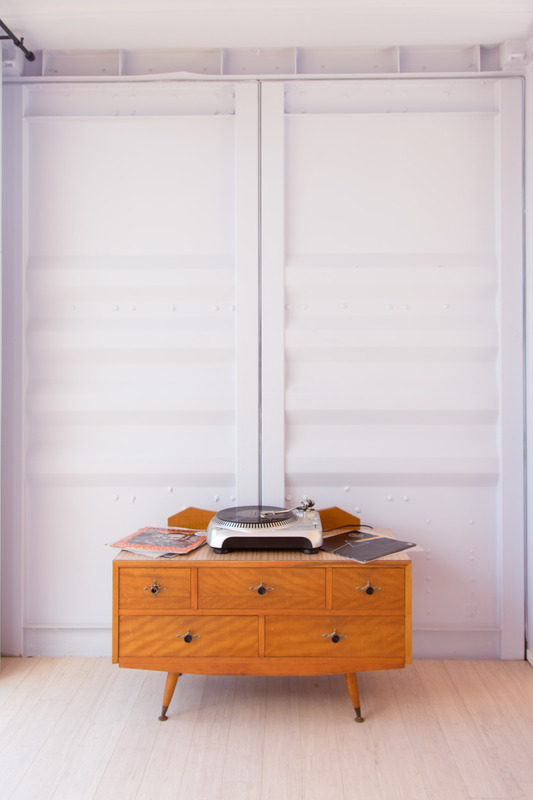 Ground floor boutique retail tenancies start as small as 13m². 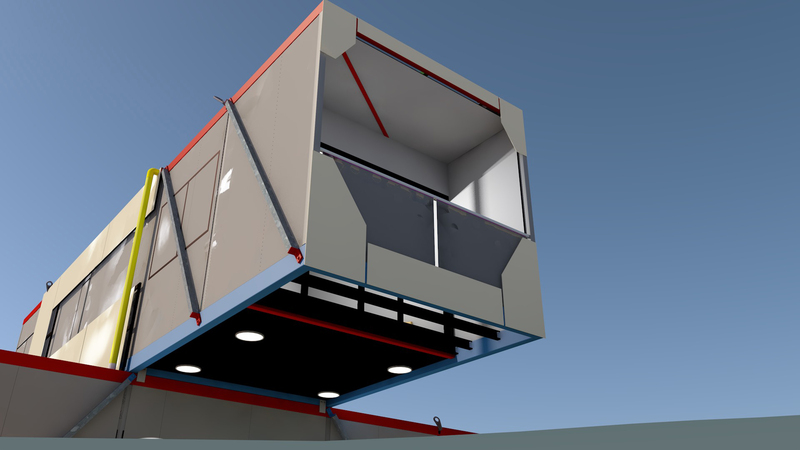 These are modular and connect to commercial space above. 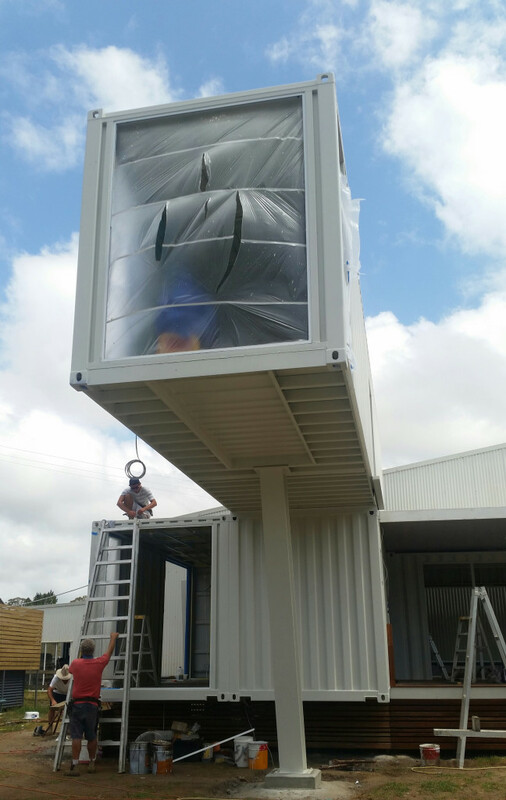 We utelised extensive solar panels and varied the orientaion, offset and colours of the containers to achieve rich articulation along Mollison Street. 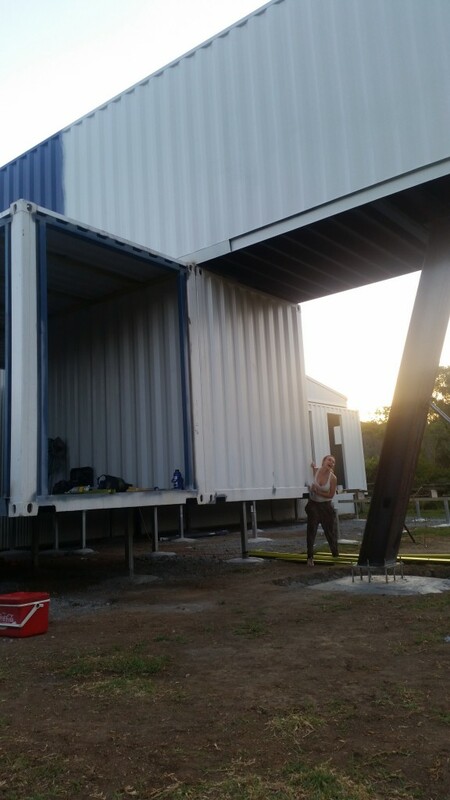 This unit development utilises uniform precast concrete wall panels, and lightweight concrete floor panels that are easily cast, replicated and transported. 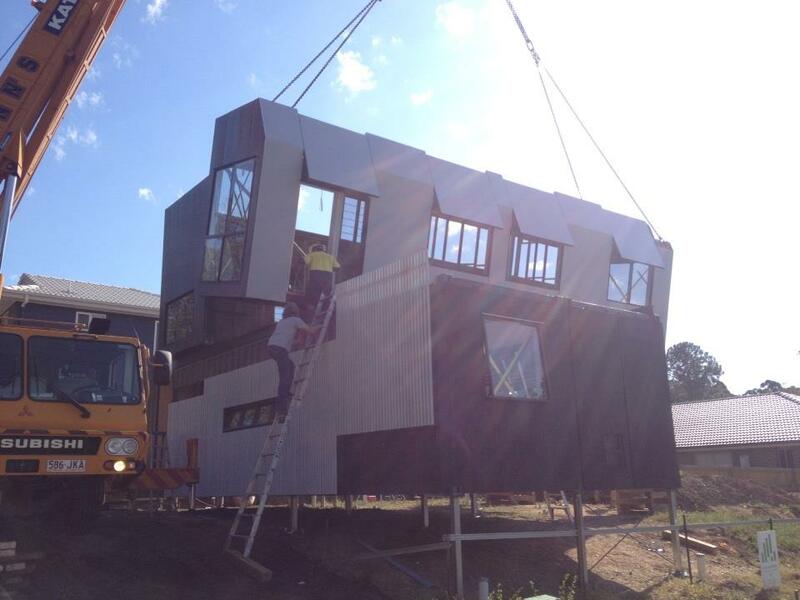 Every panel is designed to minimise labour, and speed up construction. 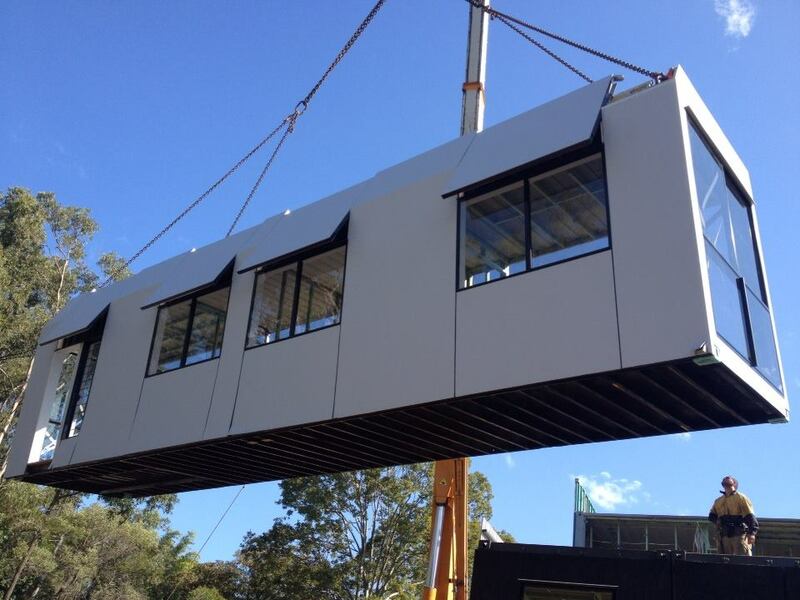 We expect it to be significantly cheaper than conventional concrete block and in situ construction.